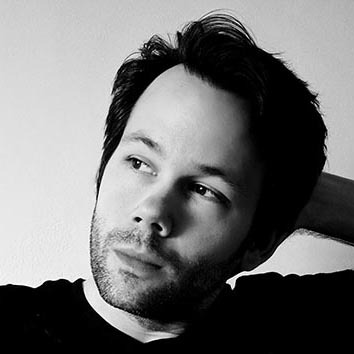 Michael Alwill is a fiction writer and creative who lives in New York City. He is a voracious reader and media consumer, always searching for new narratives expressed in novel ways, and has helped develop literary magazines, webcomics, creative writing programs, and podcasts. His debut novel, Untethered, brings together many of Michael’s favorite narrative elements: modern fantasy, urban locales, original worldbuilding, and character-driven conflict. It is the first book in the Mother Cities series and will be released later this year.